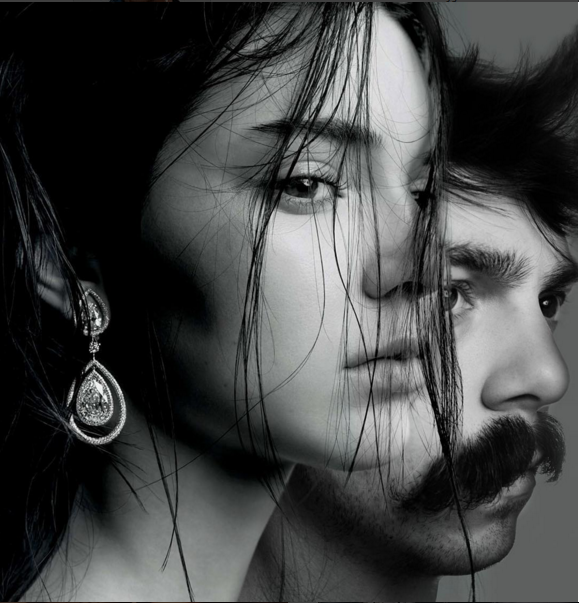 Too Much Obsession on Kendall Jenner? Look What This Guy Did on Her Photos! 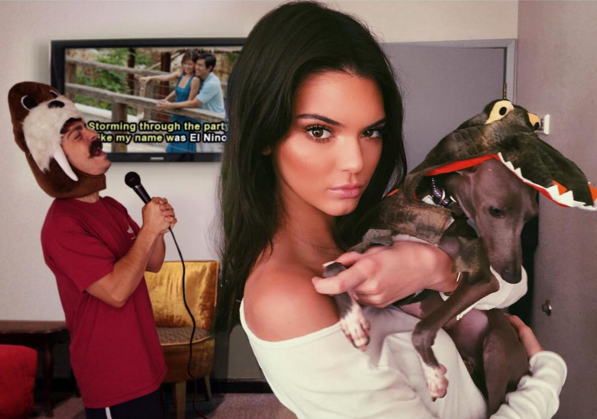 An American fashion model and television personality Kendall Jenner is now one of the ladies who are taking the lead the showbiz industry. She is definitely one of the guy's dream ladies. Her sexiness and gorgeous appeal are really touching the eye of many people. 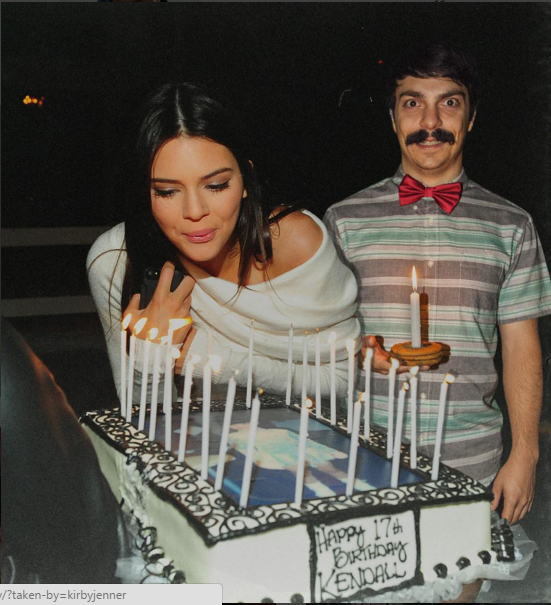 Recently, one guy on Instagram with a user name of kibyjenner showed his obsession to Kendall by posting his edited pictures together with her. It is now making rounds on social media. Many claims that these pictures are extremely hilarious. He exactly created it as more than the usual. 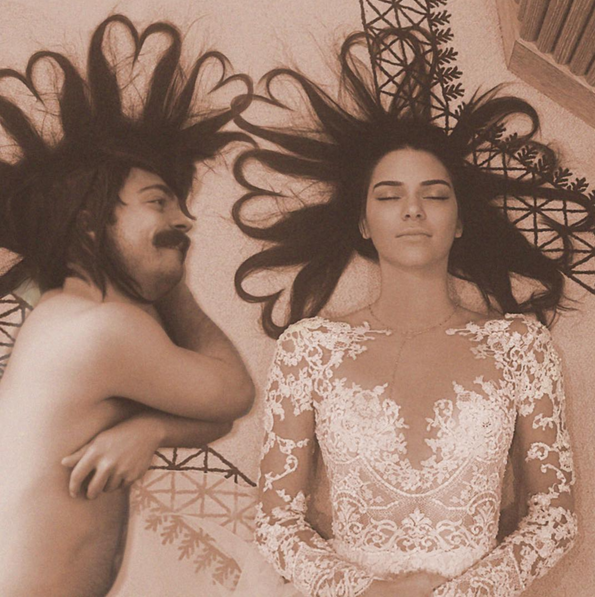 At the first glance, you might think that he really was with Kendall. It is truly unbelievable that people can do anything if hey are under their obsession. See how amazing his pictures.